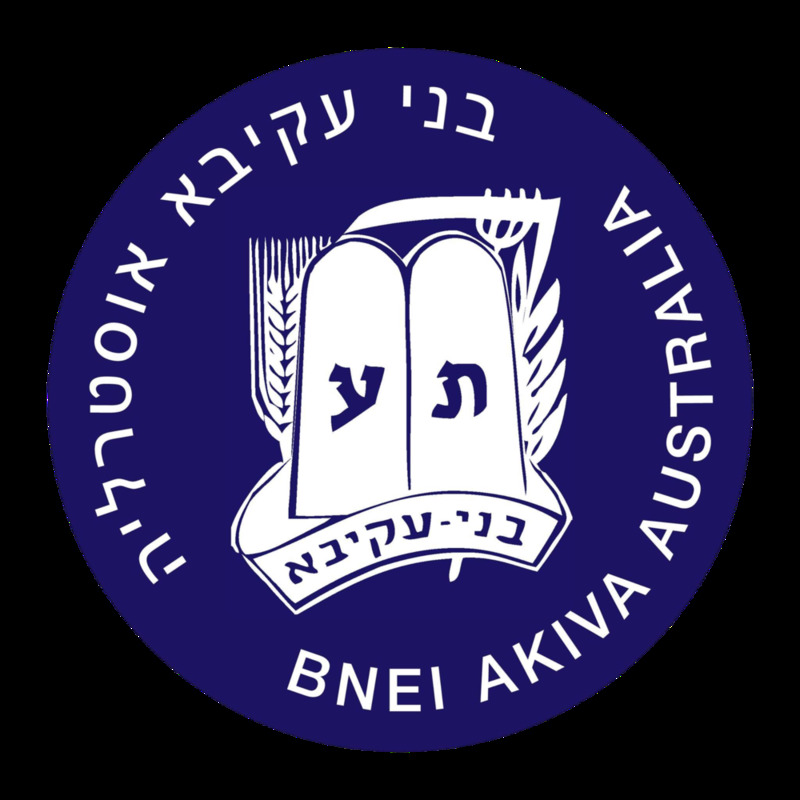 This website is designed to have all the information you could possibly want about Bnei Akiva Sydney. Use the links below to get started. We respect your privacy and only send one email a week. Find out all about us and what we do. Find out what's going on now. Find out how to support us today. 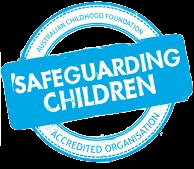 All Bnei Akiva Sydney Madrichim abide by the AZYC's accredited safeguarding children policies and have a Working With Children (WWC) check.